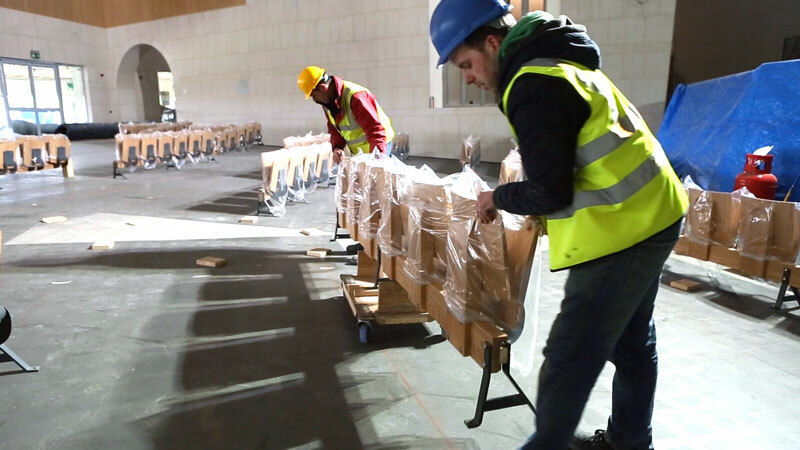 On completion of the manufacturing process, our team of installers deliver and place the new furniture in final position. 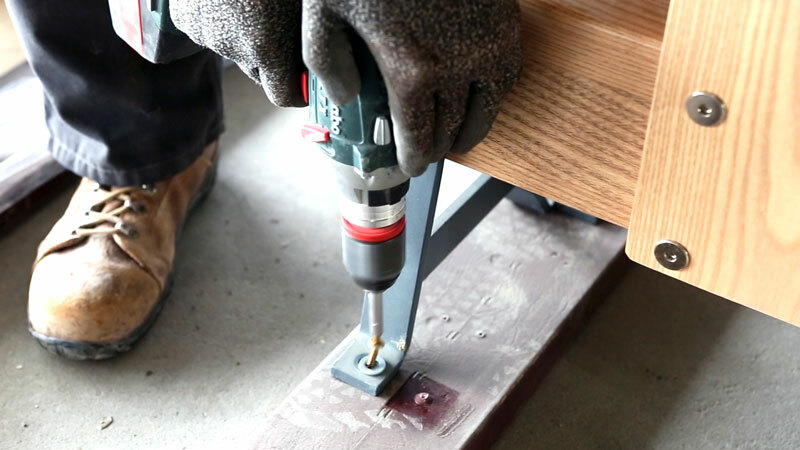 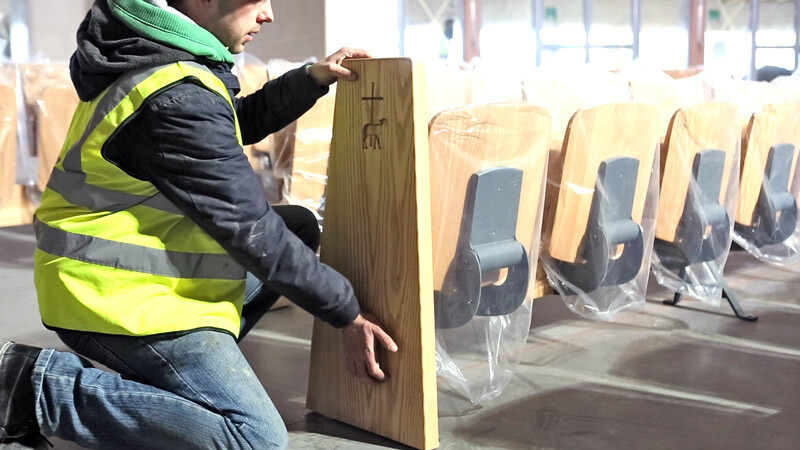 “Holy Trinity Abbey Church, a historic heritage building, commissioned Irish Contract Seating to assist in the repair and restoration work of their church seating and other church furnishings. 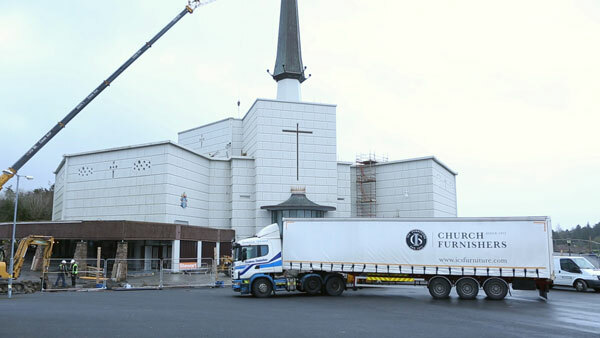 They also advised in the design and repair of various other pieces of church furniture, including an aumbry, noticeboard, unit for candles, storage/display unit for cards/literature/CDs, restoration of baptism font and church door, etc.